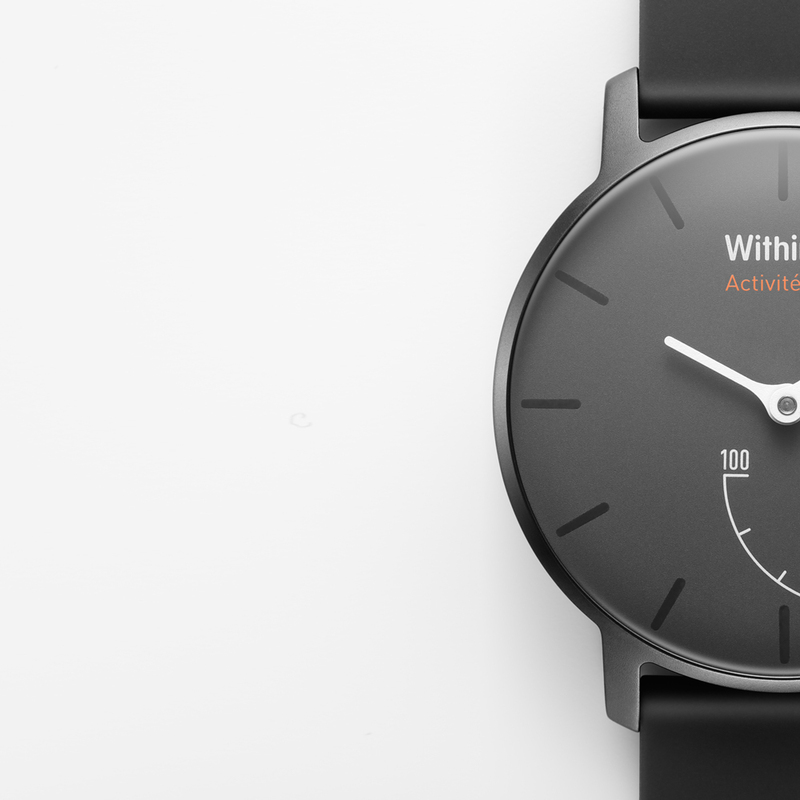 The Withings Activité Pop joins its predecessor in a new category of motion trackers where sophisticated sensors as well as connectivity technology are seamlessly integrated into a timeless fashion accessory. 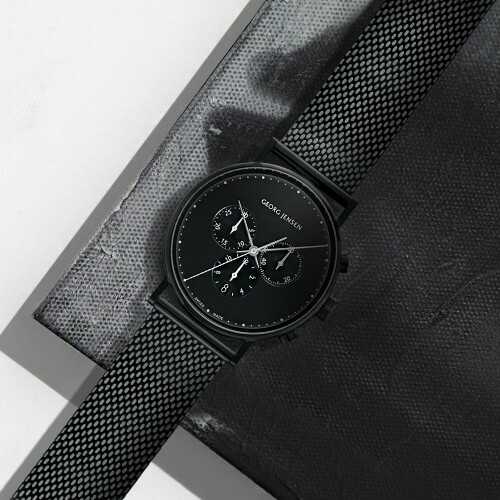 The Activité Pop analog watch features a lightweight and fun-to-wear design that extends across the PVD-coated watchcase and the smooth silicone strap. In order to match and express any personal style, the watch comes in 3 distinctive “Pop chic” colors. Activité Pop features two hand dials, one showing the time and a sub dial showing percentage progress of specific activity goals. The objective (e.g. : 10 000 steps) is set within the application and, throughout the day, the user knows where he stands in a glimpse of an eye. 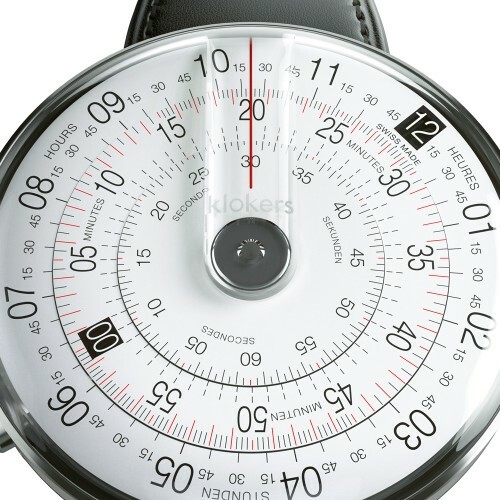 When the goal is achieved, the watch vibrates. 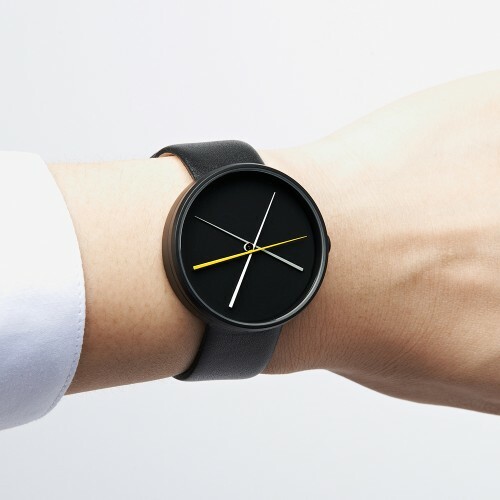 The watch also automatically recognizes and tracks swimming and running. 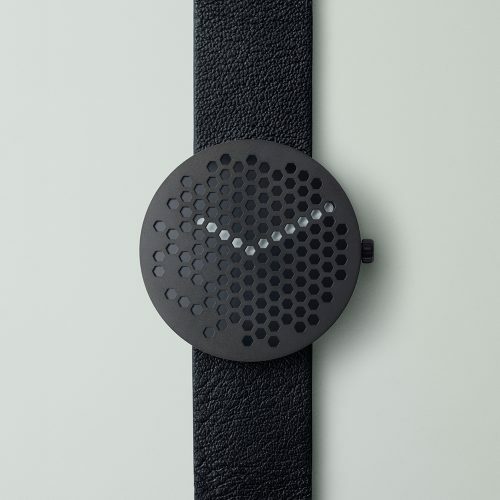 Worn at night, it monitors sleep quality and wakes the user up with a gentle vibration. As with all Withings devices, Activité Pop syncs automatically with the free Withings Health Mate application, named one of Apple’s Best Apps of 2014. Health Mate acts as a coach to help users achieve personal goals and includes an interactive leader board, personal “data insights,” smart reminders and achievement badges. It is integrated with 100+ partners whose services add up to the 360° wellness experience (GPS running, food logging…).